If you’re looking for a basic blog, you’ve come to the wrong place. This theme is built for the serious writers looking to showcase their talents. 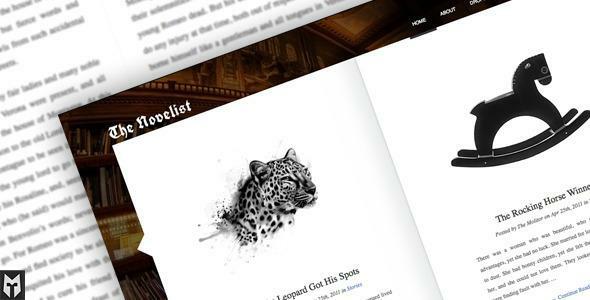 ‘The Novelist’ is a premier RESPONSIVE portfolio theme for authors and/or copy writers. Content is king people. Share the post "The Novelist: Responsive WP Theme for Writers"